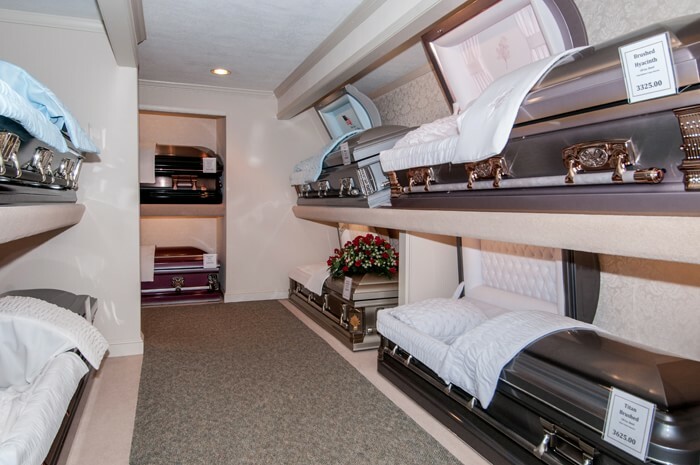 With the passing of a loved one, you shouldn’t have to endure the process alone. 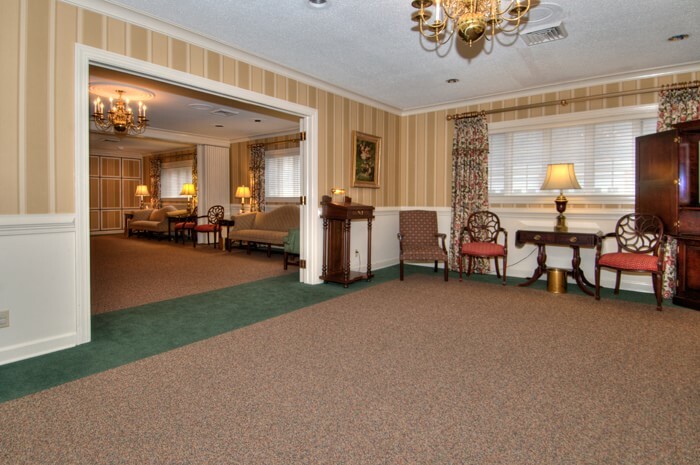 That’s why Wells Funeral Homes are by your side every step of the way when you need it most. 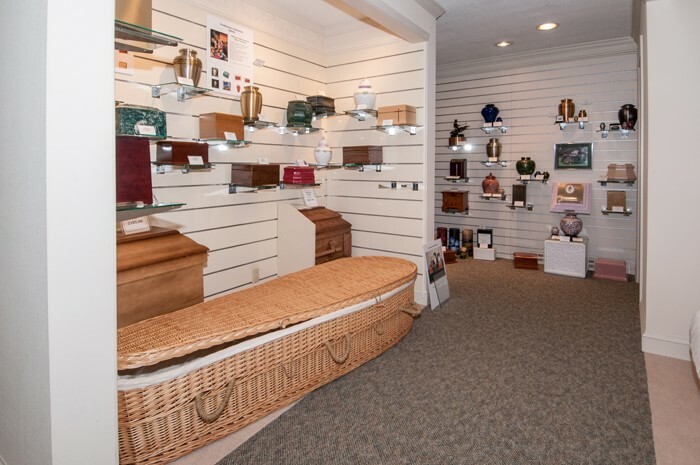 Since 1888, we’ve provided quality funeral services with the compassion and consideration you and your family deserve. 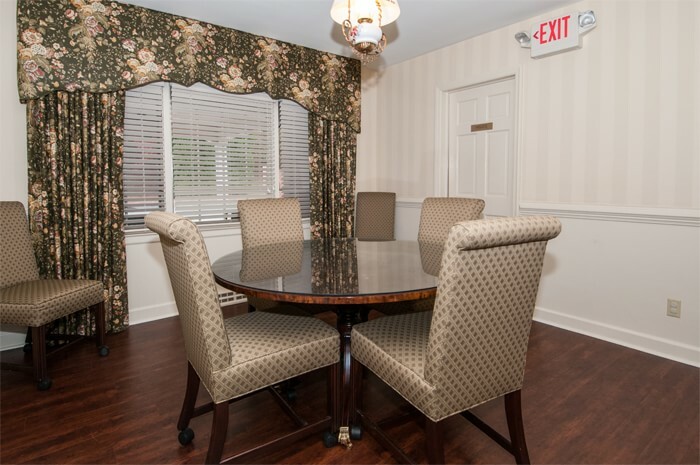 Our dedicated staff plans the services that are most meaningful and appropriate for the needs of your family. 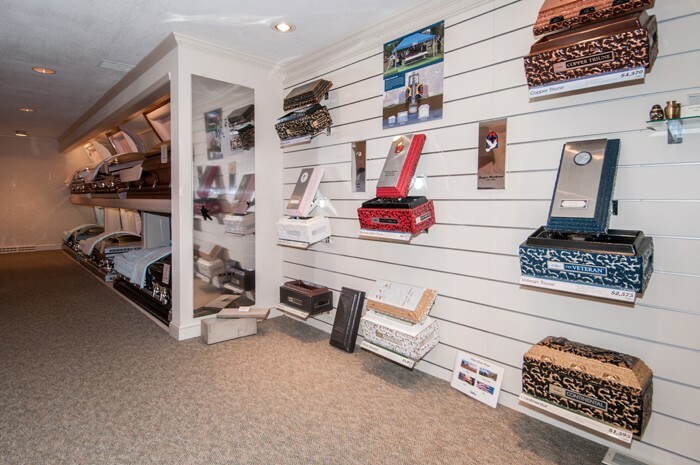 We’re proud to be one of the oldest locally-owned businesses in the family-oriented community of Canton, North Carolina. 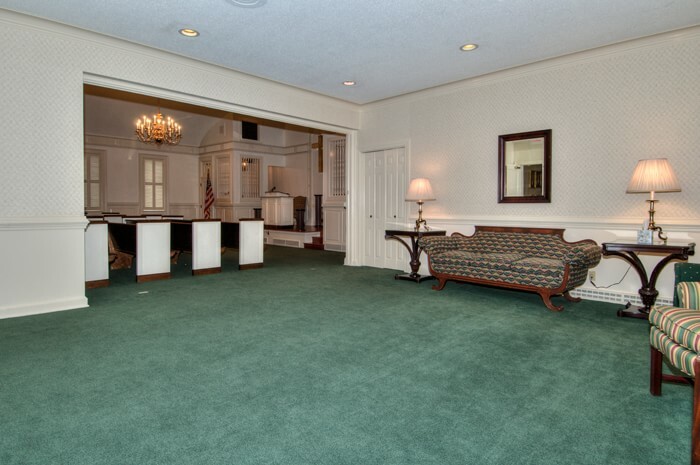 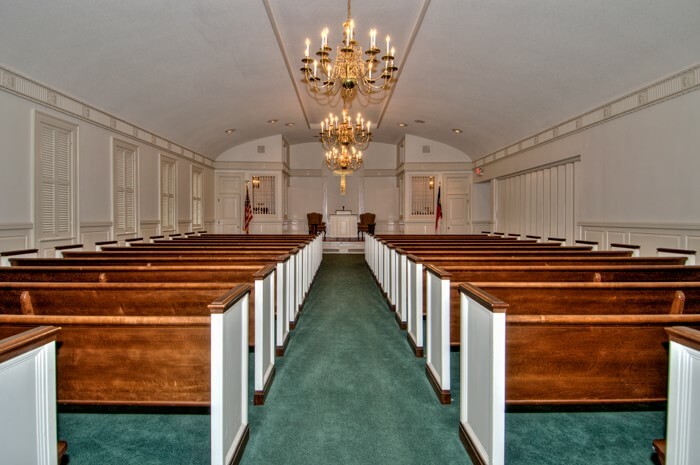 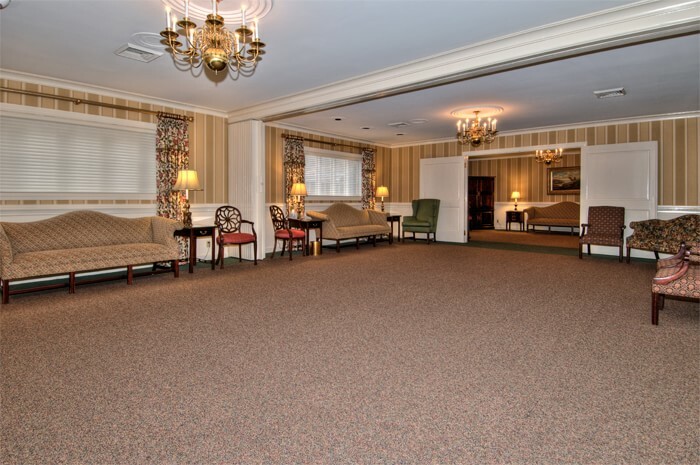 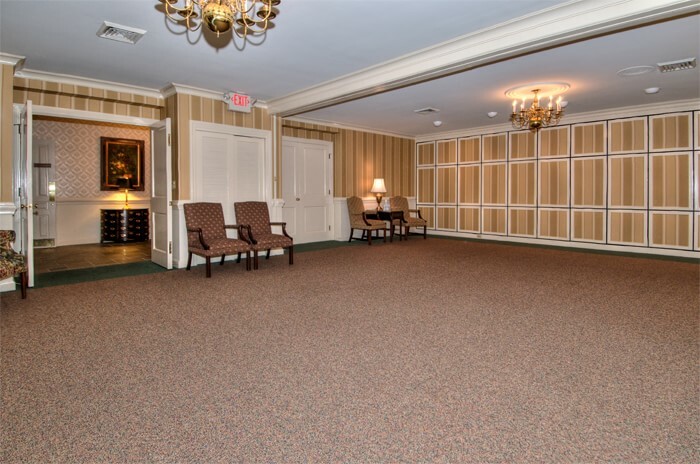 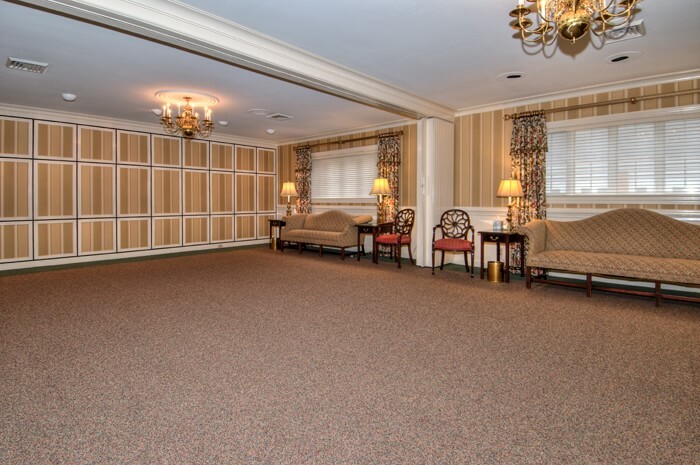 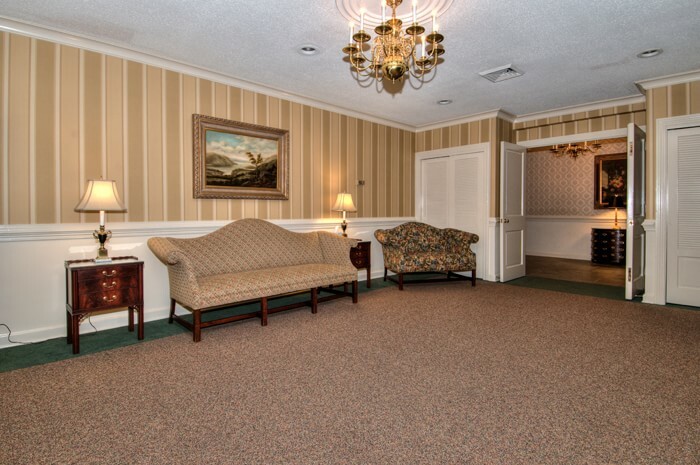 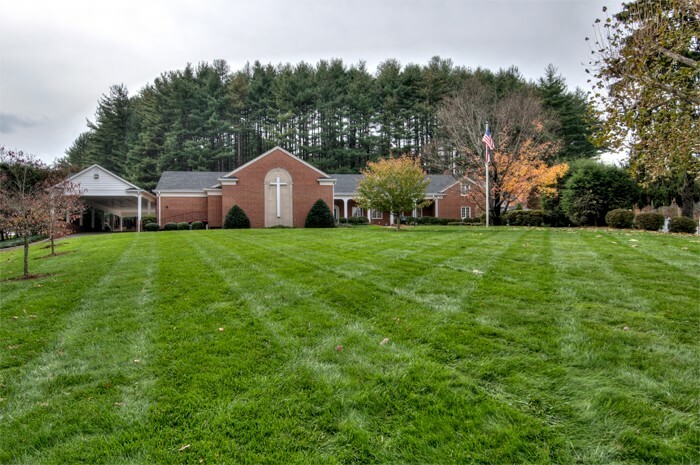 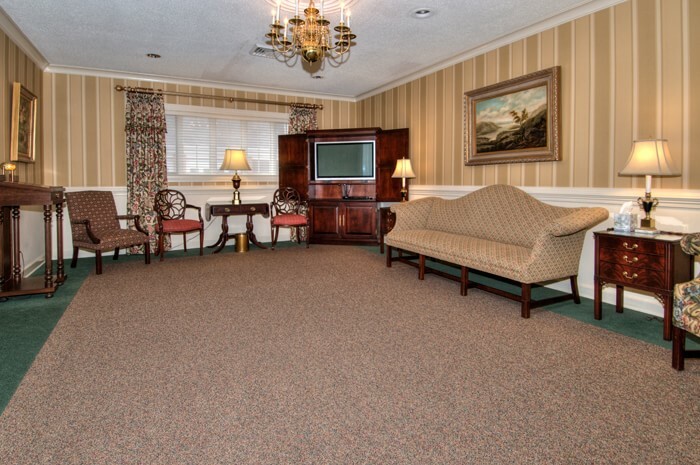 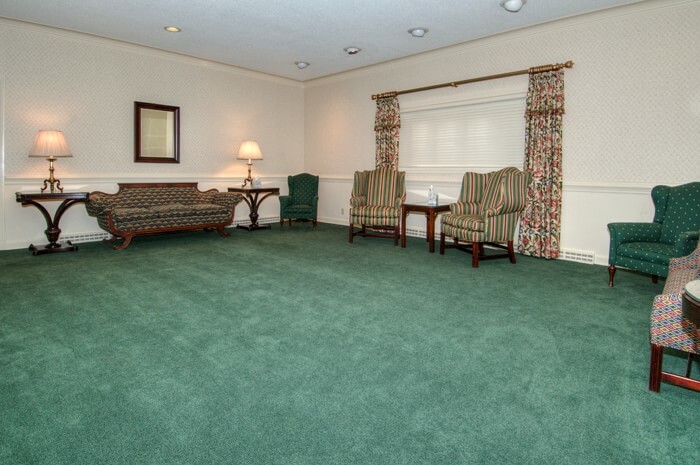 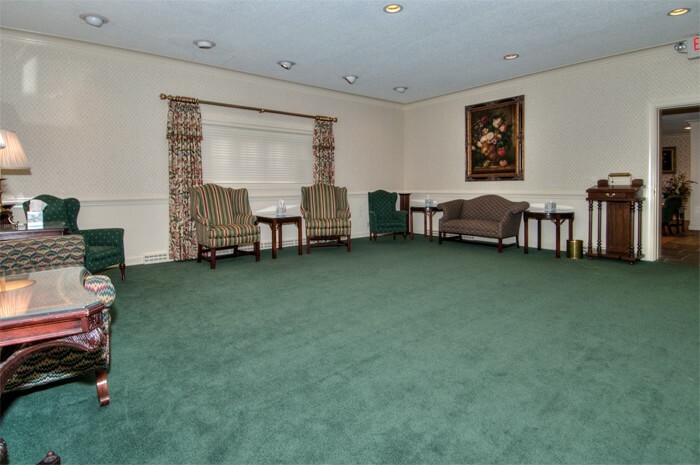 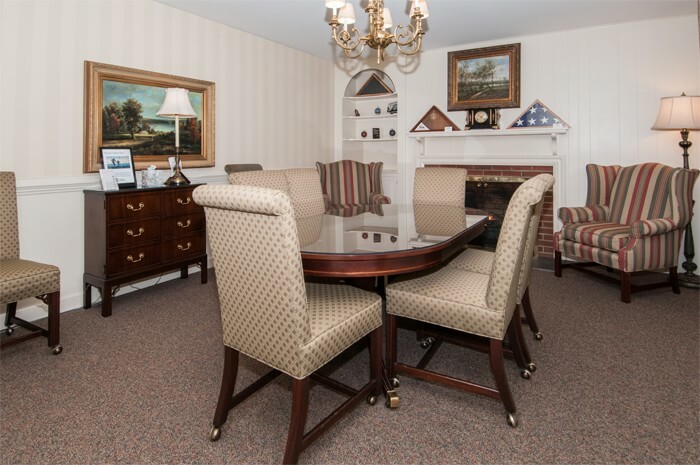 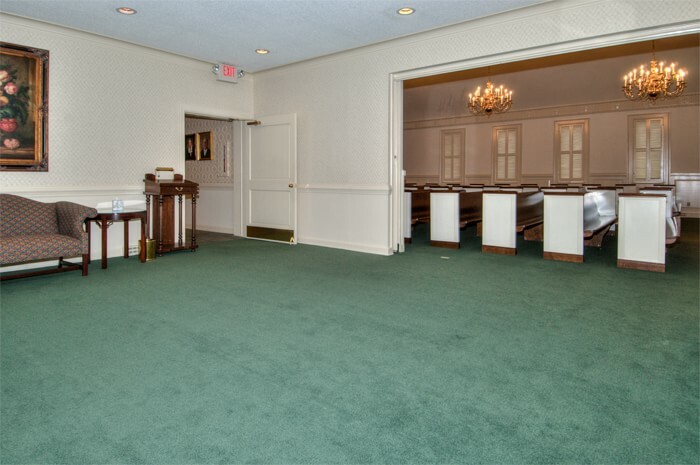 For more information about Wells Funeral Homes, visit our Canton office or call (828) 648-2371.